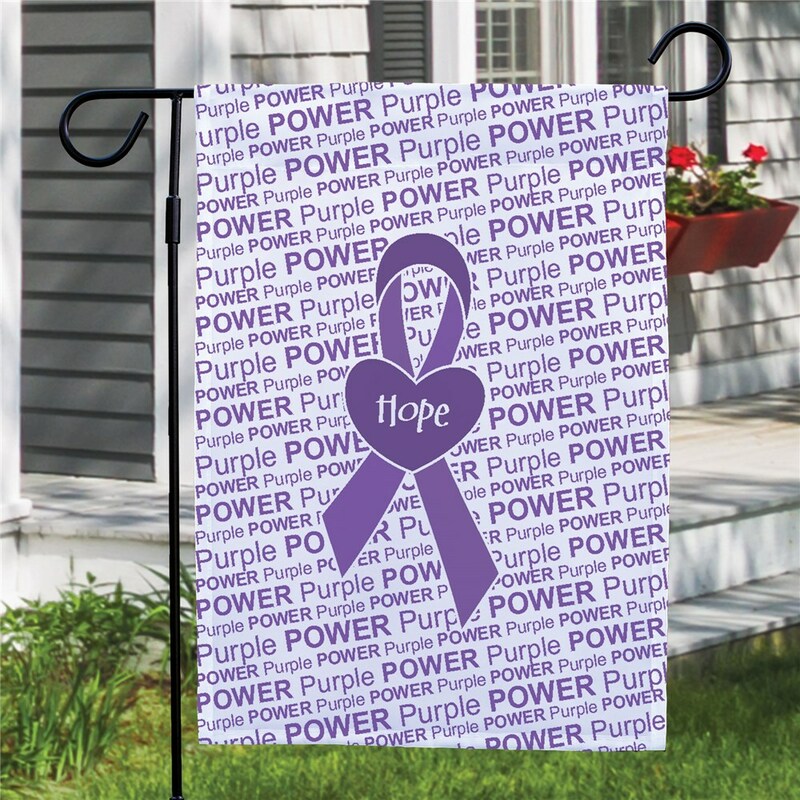 Support your loved ones battling cancer with our Purple Power Awareness Ribbon Garden Flag. 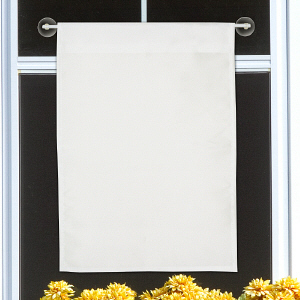 This inspiring Garden Flag makes a beautiful addition to your home garden while still showing your endless love and support. Free personalization of any name is included. 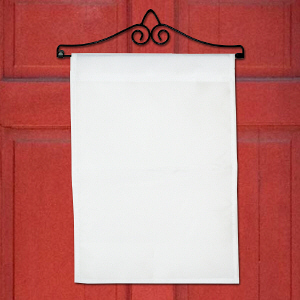 GiftsForYouNow.Com has the largest selection of affordable Custom Printed Garden Flags! 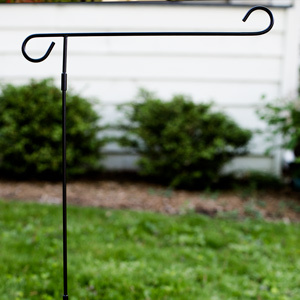 Browse our pages to find other inspirational garden flags like our Personalized Breast Cancer Awareness Garden Flag and our Save The Hooters Breast Cancer Awareness Garden Flag also! Find your Awareness Ribbon Garden Flag today!